Steel shelving not included, particleboard only. 4-pack. 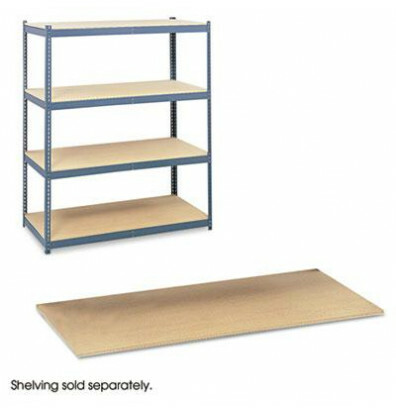 · Shelves and Steel Pack sold and shipped separately—Both are required for assembly—ORDER BOTH. 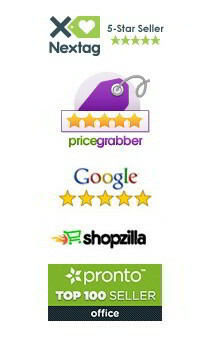 · Offers trouble-free storage and retrieval of inactive files. · Heavy-gauge, powder-coated gray steel frame easily locks together without tools. · Warp-free particleboard shelves provide maximum strength to support up to 900 lbs. each (evenly distributed). Shelves and Steel Pack sold and shipped separately—Both are required for assembly—order both.